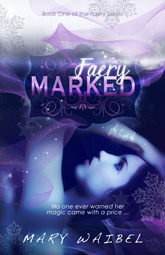 Faery Marked by Mary Waibel. 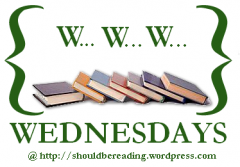 Just started this one for a blog tour next Monday (Dec. 8th!). Callie learns that she's a champion for the Faery realm and must protect the portal that links the realm with the mortal world. 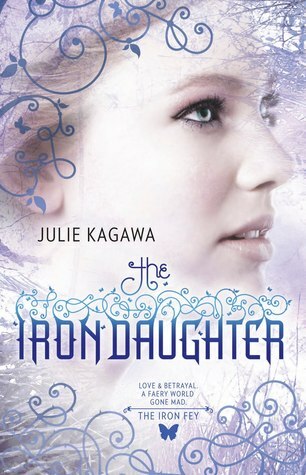 The Iron Daughter by Julie Kagawa. The second book in The Iron Fey series. Meghan fulfills her promise to return with Prince Ash to the Unseelie Court. But defeating the Iron King doesn't mean the Iron Fey are giving up their desire to rule the realm. 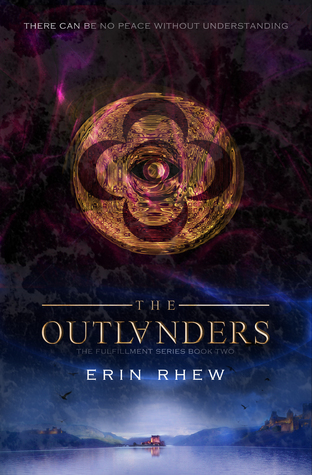 The Outlanders by Erin Rhew. 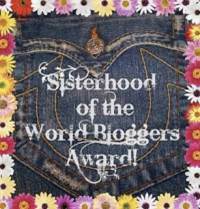 Sequel to The Prophecy in the Fulfillment series. Wil is still recovering as Nash and Layla rule the kingdom. Meanwhile The Outlanders wish to get into the fight between the Ethereals and the Vanguards.